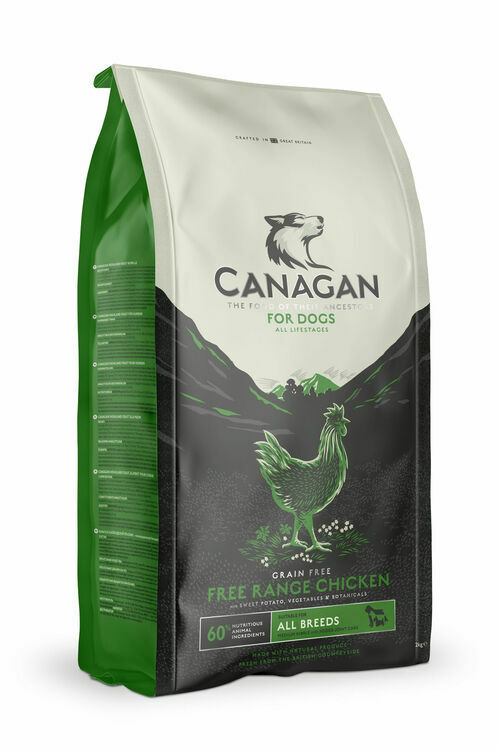 My dog loves this food. he has a sensitive tummy and works well for him. 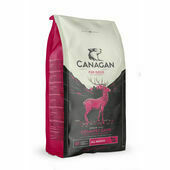 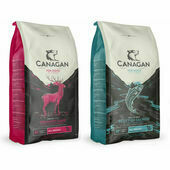 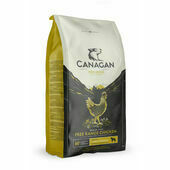 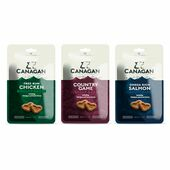 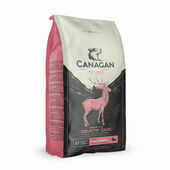 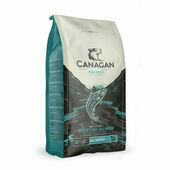 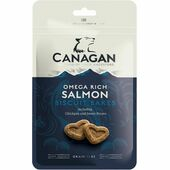 Have used Canagan since my 4 year dog was a puppy. 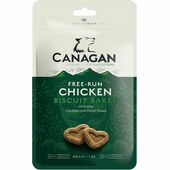 He thrives on it.